Improved graphics and "a host of new content." 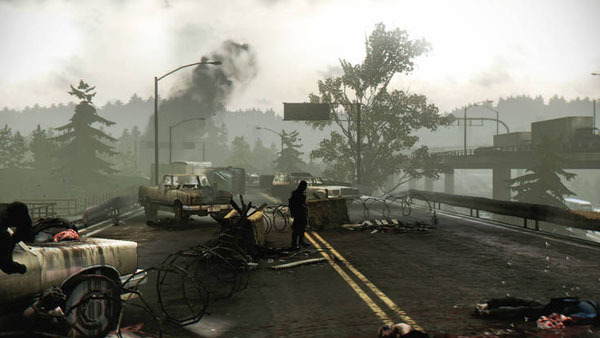 Deep Silver and Tequila Works have announced Deadlight: Director’s Cut, an enhanced version of the 2012-released Xbox 360 and PC game, for PlayStation 4, Xbox One, and PC. It will launch worldwide on June 21. Coming to Xbox One, PC, and making its Sony debut on PlayStation 4, Deadlight: Directors Cut enhances the platforming survival horror title in every way, with superior controls, new animations, and full 1080p resolution being just the start of the improvements. Players will also experience a brand new game mode in Deadlight: Directors Cut – the ‘Survival Arena’ will be one of Randall’s toughest challenges yet.